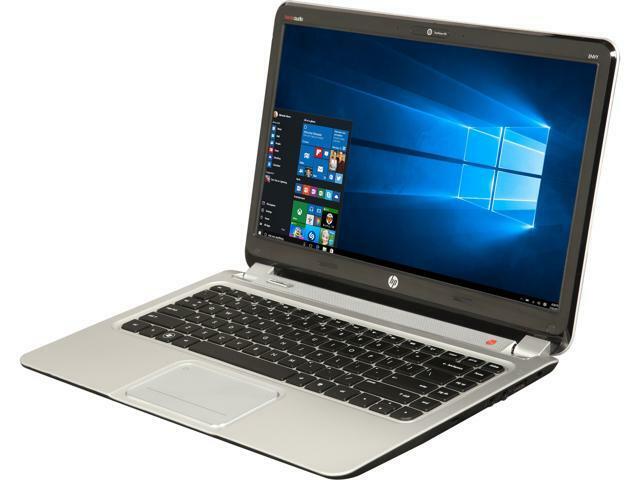 The HP ENVY B8W17AA#ABA is a great home/office laptop with powerful performance and the finest features in an affordable package. 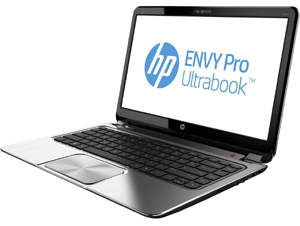 Its 3rd generation Intel Core processor and abundant amount of memory get your tasks done quickly and easily. 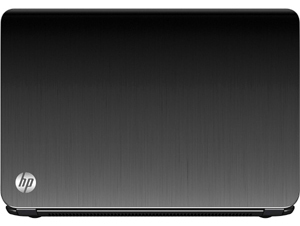 320GB HDD offers ample space for your documents, media files and more. The 14" display hits a perfect balance between the enclosure size and viewing real estate. And the sleek design and precision build give this laptop a quality look and feel, so you will be proud to show it off and use it whether in the office or at the cafe. Create documents, presentations, and spreadsheets, and quickly share them with coworkers. 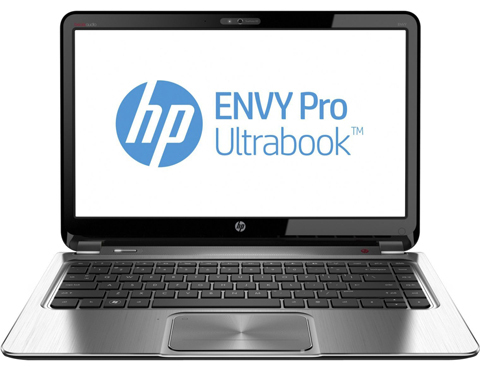 The HP ENVY B8W17AA#ABA features powerful yet power-efficient Intel Core i processor, and abundant amount of memory, offering incredible performance, responsiveness, and enhanced graphics. The 14.0-inch diagonal HD display provides a crisp view while remaining highly portable. You’ll easily carry this laptop to meetings down the hall and around the world. 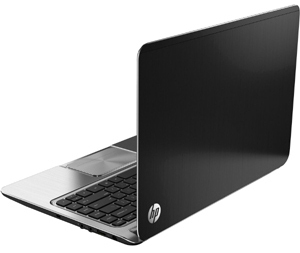 This quality laptop combines lightweight design with uncompromised performance so you can stay a step ahead. 13.40" x 9.30" x 0.80"
Pros: This is a nice to have as a second laptop. Very light and thin, excellent build quality except for the touchpad. Display is bright and clear. Decent graphics for general use. I haven't done any gaming with it, so I can't speak to that. Cons: The touch pad is awful in my opinion. It does not have discreet buttons, you push down the whole corner of the touch pad to left or right click. Very Apple-like without the Apple quality on the touchpad. I wish it had a touch screen. Other Thoughts: I got a ridiculously good deal in this. When this lot was first released (early 10/17) it was $209 with a $30 rebate plus I got an additional $25 off of that from one of the daily deals, free shipping made it a steal. I'm not sure I would be as happy if I paid what they are currently asking $249 w/$30 rebate, $5.99 shipping. Cons: First one had bad damage. Broken plastic, bent metal, looked like it was dropped several times. Second one has some signs of damage but it runs awful. It had a fake or expired Windows 10 sticker. I had to purchase a genuine copy of Windows for $40 which is ridiculous as it said it included Windows 10 home. Laptop was set up bad. Took hours of me tweaking it to actually run at normal speed. It was taking up to 20 minutes just to boot into Windows. Who ever refurbished this is a complete moron. Other Thoughts: If you buy this harvest the parts and actually put it into a real laptop. Cons: This is the CRUDDY line of HP's.... The Elitebooks are way, WAY, higher quality. I'll take an HP 8440P or 8460P over this any day! I thought this was a manufactured refurbished, but it looks more like a bad refurb job. Paint is missing around power button and in back of laptop by the lcd. The bad LCD video cables makes the screen orange and not usable. There are two screws that secure the hinges to the base. One is missing, and the actual screw housing (where the screw goes into place) has been broken off, so you can't just put another screw in it. That means the hinge WILL break within months. Other Thoughts: THE KICKER!!! - TO REPLACE THE KEYBOARD, YOU MUST DISASSEMBLE THE ENTIRE LAPTOP! IT'S AS BAD AS A MACBOOK KEYBOARD REPLACEMENT. PULL OUT THE MOTHERBOARD, AND EVERYTHING! JUST TO REPLACE A KEYBOARD!